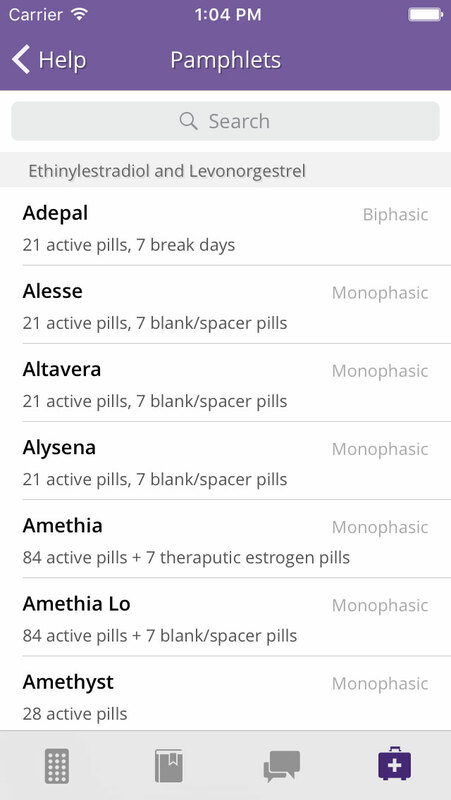 Makes sure you'll NEVER miss a pill ever again. 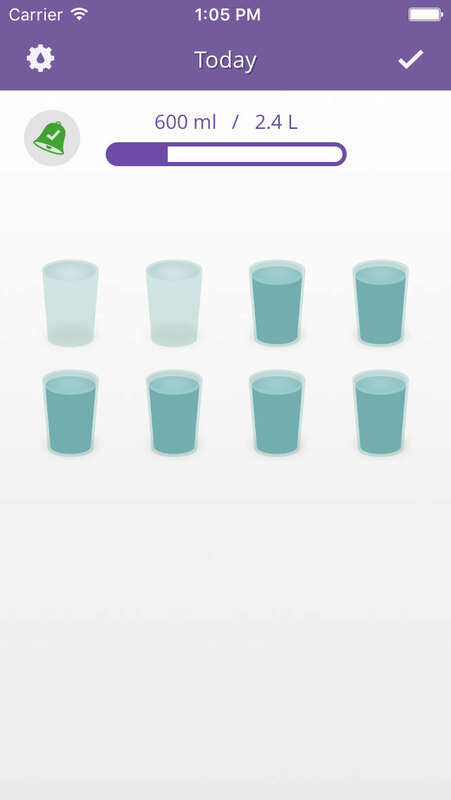 myPill® knows when to remind and when you're on a break. If you want, it will keep reminding until you've taken your pill. 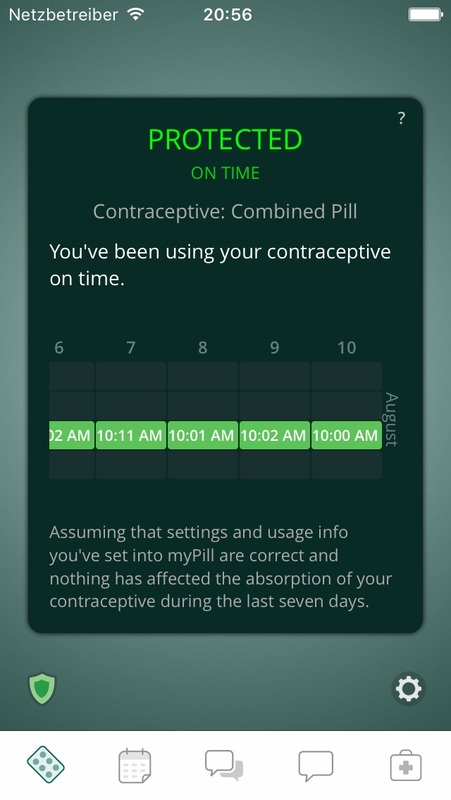 Lets you know how protected you are, according to your pill taking history. 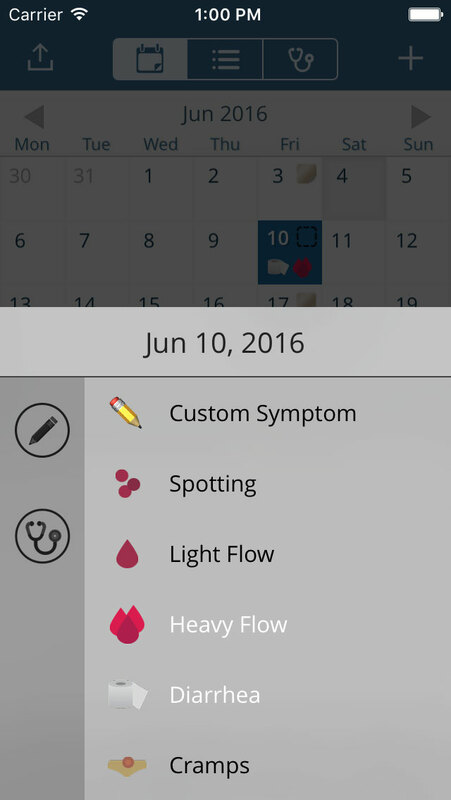 Take notes, track symptoms. 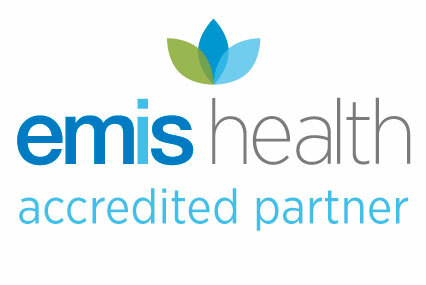 Your doctor will love you. 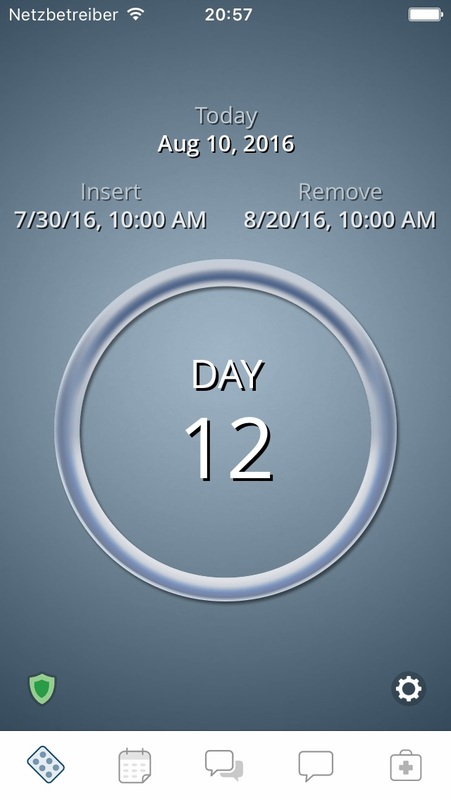 Plan your vacation according to your period, makes it easy avoid unpleasant surprises. 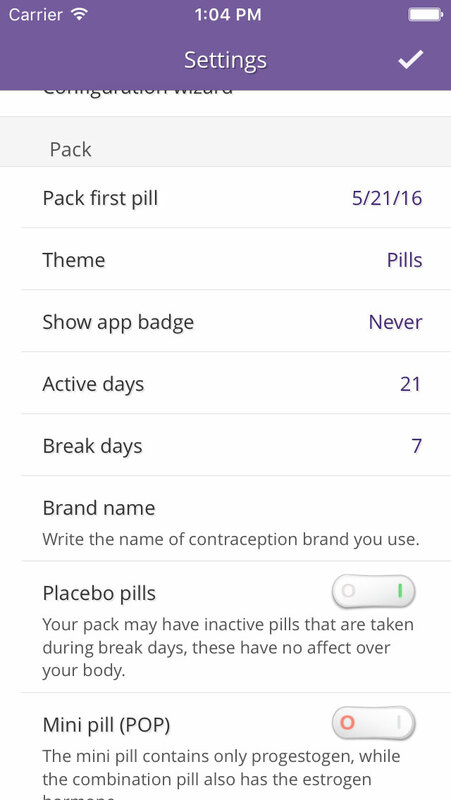 Reminds you to buy new packs, call the doctor, schedule yearly checkups, stores your prescription, or anything. 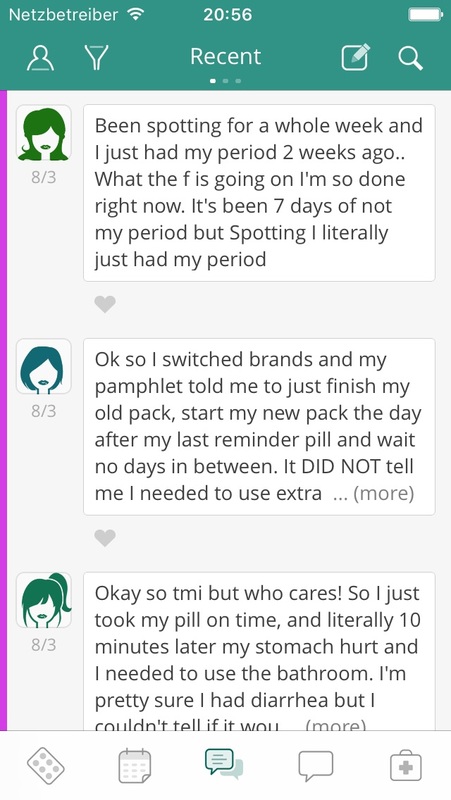 It reminds you to use your contraception at the desired time every day, stopping reminders automatically on the seven days of period and rescheduing automatically when the next pack starts. 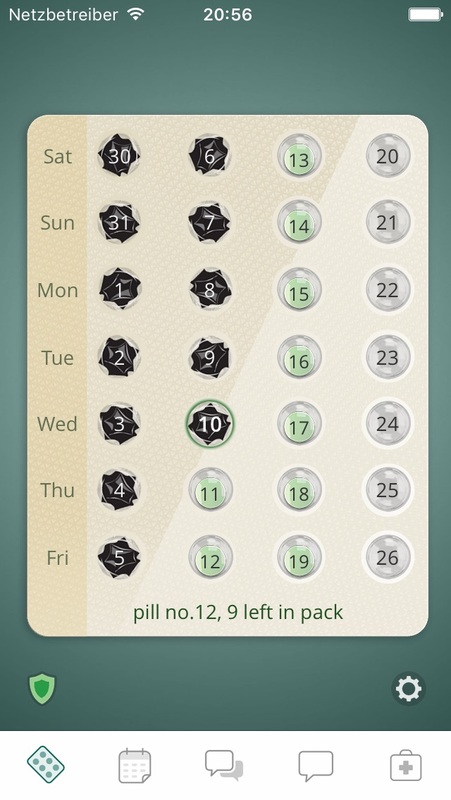 It shows you high resolution realistic pills pack graphics, also provides a monthly view of your pills. 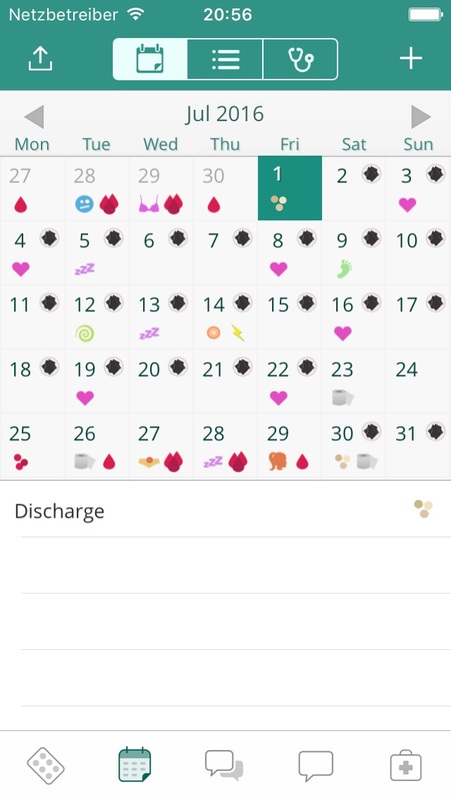 You can use it to plan your schedule a half year forward by swiping your finger over a pack to see the next pack dates - this way you can easily tell when your period starts and plan trips and events accordingly. 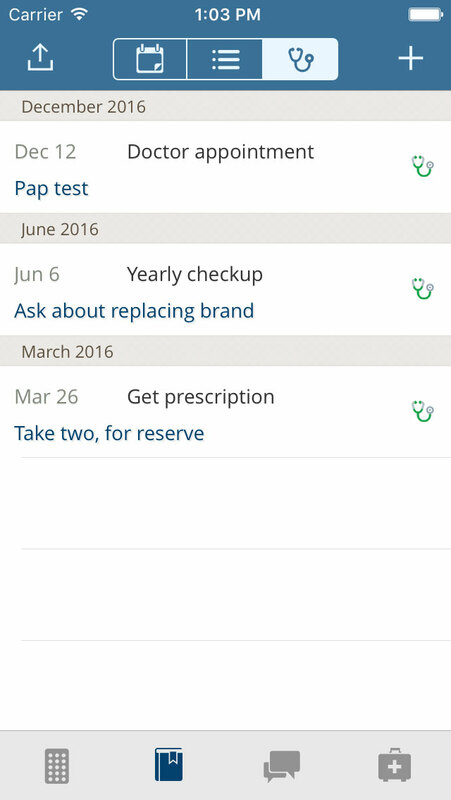 Use the built-in notes taker to write down questions you wish to ask your doctor or gynecologist and view past events by using the History tab. © Bouqt.com Ltd. All rights reserved.